This use joins Quicklink’s existing integrations of Blackmagic Design’s DeckLink Studio 4K, DeckLink Duo 2, DeckLink SDI 4K and DeckLink Mini Recorder in the award-winning Quicklink TX, ST100 and the Quicklink Mobile Encoder. 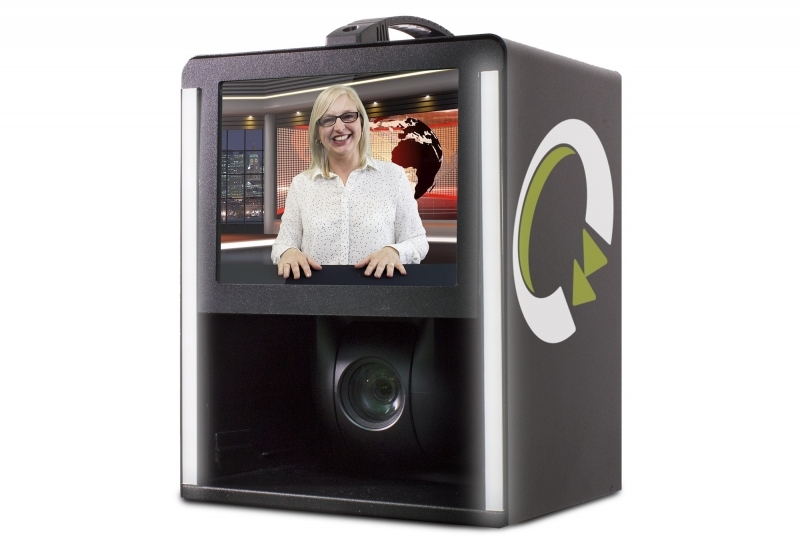 Quicklink offers a range of hardware solutions to suit broadcaster’s requirements ranging from single compact entry level models to Quad call systems with high availability resilience. 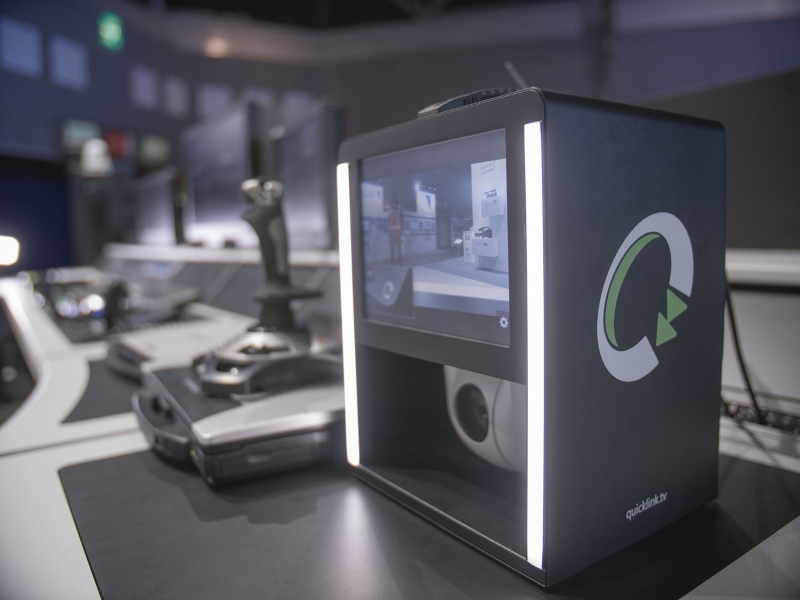 As a leading global provider of software and hardware IP solutions for live and edited video, innovation and quality are at the core of Quicklink’s beliefs. Its broadcasters and customers require solutions that they can rely on for high quality, live content contributions and broadcasts. The Blackmagic DeckLink Mini Recorder 4K is used for capturing footage with the ST500. The ST500 includes a built in Panasonic AW-HE38 camera and lighting in a rugged aluminum housing. From a Chrome browser, the camera, lighting and audio can be controlled to ensure the highest quality, in frame broadcast content is received. The ST500 is also compatible with all Microsoft Skype TX enabled systems, allowing customers to easily connect to any broadcaster in studio grade quality. Through the combination of the DeckLink Mini Recorder 4K with ST500, customers are able to instantly go live from a single button click compact unit, while also having the option to centrally record and upload to cloud storage or in-house system. The DeckLink Mini Recorder 4K is perfect for integrating into mobile live capture environments, broadcast trucks and more, and lets customers capture broadcast quality video directly from SDI and HDMI sources. It provides Quicklink with a low profile, four lane generation PCI Express capture card, featuring 6G-SDI and the latest HDMI 2.0a connections to allow recording of all formats up to 2160p30, as well as high quality connections that support broadcast quality 10?bit YUV and 12?bit RGB video, along with the latest Rec. 2020 color and support for high dynamic range (HDR) formats and HDR metadata. 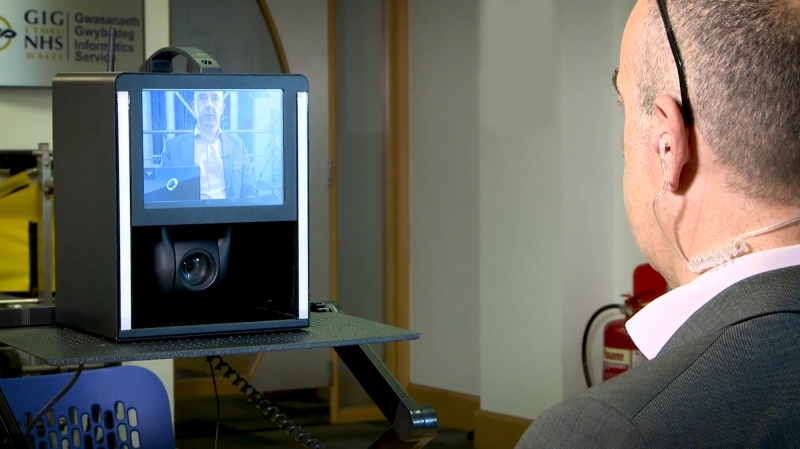 Quicklink was able to develop the custom playback and recording solutions, such as the ST500, with the DeckLink Mini Recorder 4K using the Blackmagic Desktop Video SDK for Mac OS, Windows and Linux. “Blackmagic’s SDK was easy to work with for the ST500, as well as with our other products. We get a lot of flexibility to be creative in our product development with the SDK, and with the DeckLink Mini Recorder 4K’s low cost and compact size we have been able to build a powerful product for live and recorded broadcasting,” continued Richard.